August 25, 2012. 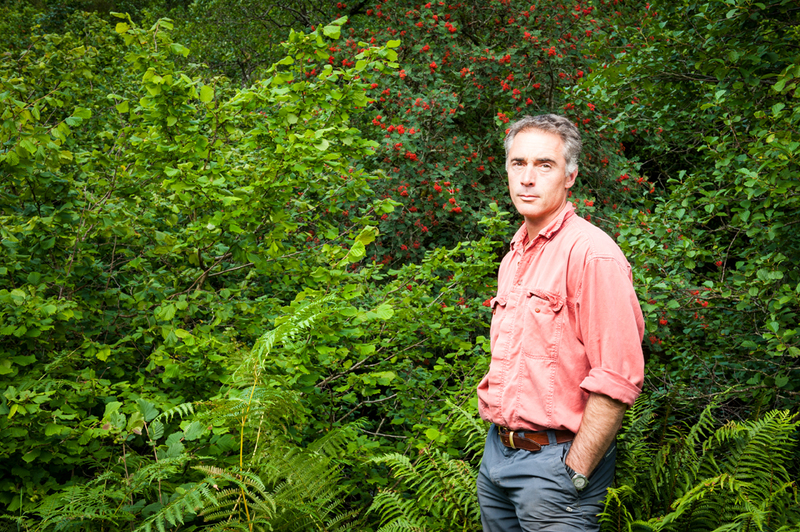 I was commissioned by the Woodland Trust to photograph actor, Greg Wise (Sense and Sensibility, Johnny English) for its Broadleaf magazine. 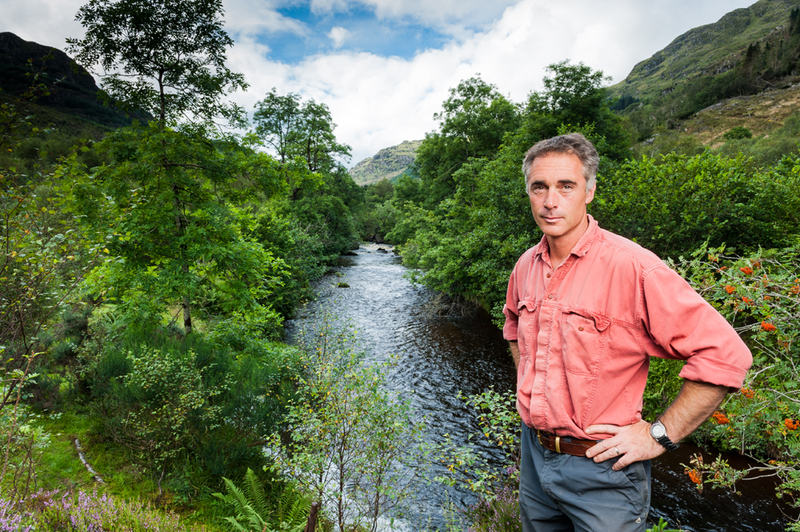 He and his wife, Emma Thompson, have created a lot of new woodland on their small estate on the Cowal Peninsula in the west of Scotland and the Trust wanted to make this a lead feature.